I have started making cold process handmade soaps for my son who has severe eczema. I use natural plant-based ingredients such as herbs, spices, essential oils, leaves, and flower petals. Cold process soaps are made by mixing oils with lye (called saponification) and this process takes a 4-6 week curing time. Our skin is the largest organ of our body, which absorbs whatever we put on it. My goal is very simple which is to keep our skin healthy, moisturized, and nourished. I want you to invest on your family&apos;s health and future by starting using good soaps instead of harmful detergents. It is your choice. 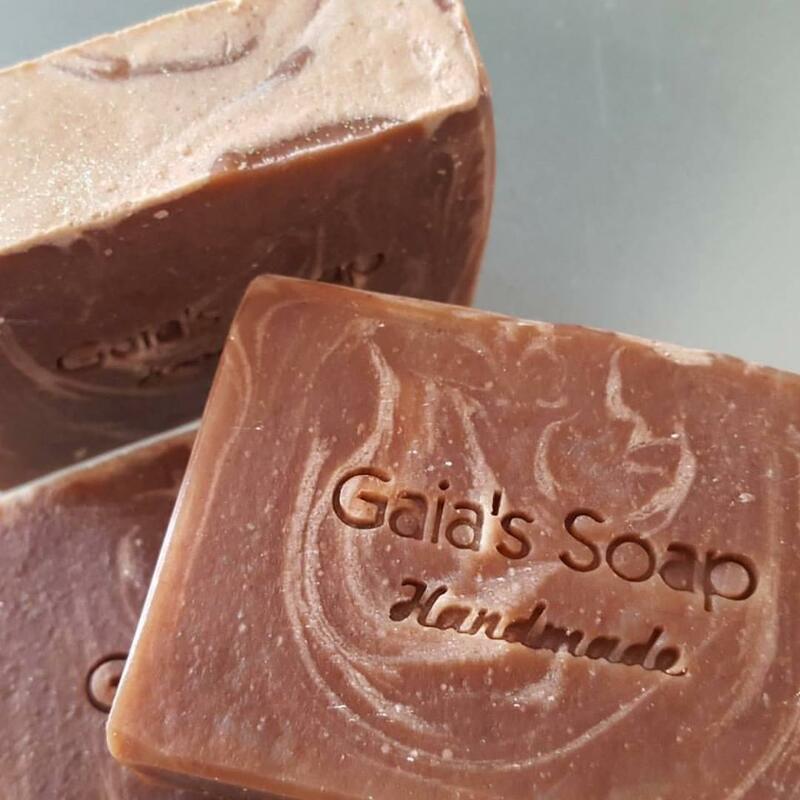 I am proud to share with you that Gaia Natural Soaps is a member of Greener Life Club. This club is about our life choices for greener future. These four symbols represent Fair Trade/ Carbon Footprint/ Animal Friendly/ Bio Healthy.